﻿Environmental sustainability, which refers to the ability of biological systems to remain diverse and productive over the course of time, is not generally associated with the world of jewellery, where many of the raw materials are mined. Once removed from the earth, they do not grow back again. Nonetheless, sustainability is of critical importance in today’s jewellery sector, and has been approached in recent years predominantly from a social and economic perspective. This is because the valuable natural resources that are used in jewellery can provide sustainable economic and social opportunities to people and communities in the often-impoverished areas of the world where they are located. But there are sectors of the jewellery industry, where both the product and the business can be environmentally, socially and economically sustainable. 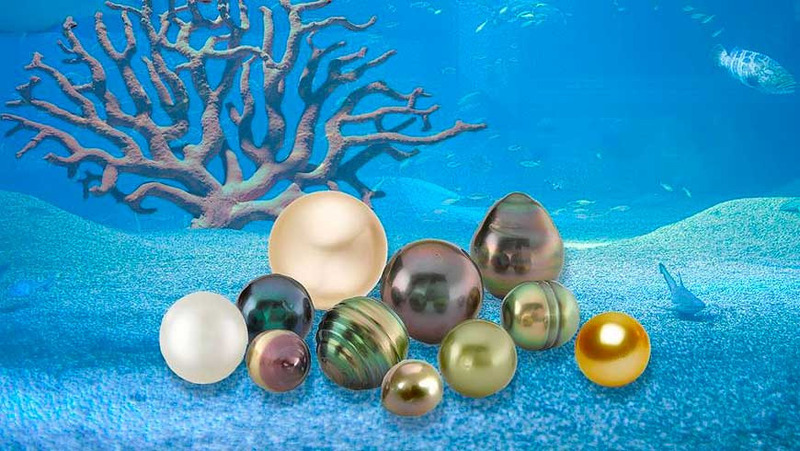 These most often involve organic materials living in a marine environment, where sustainability is made possible through aquafarming, such as with cultured pearls, and to a lesser degree precious coral. 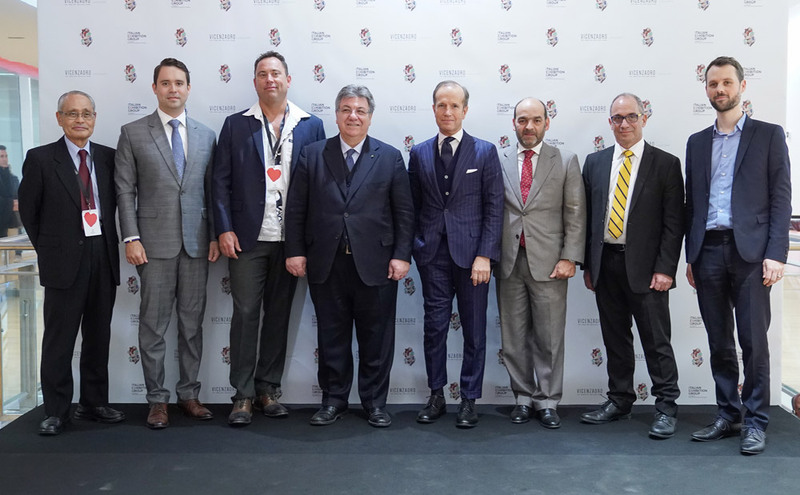 This topics were the focus of a seminar scheduled for Monday, January 22, 2018, during the VicenzaOro January. 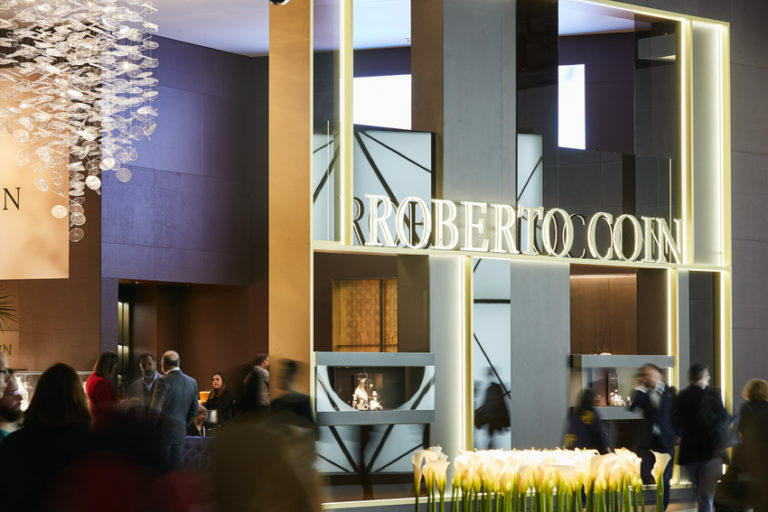 Titled “Green and Blue Jewellery, Environmentally Sustainable Luxury,” the meeting was organised by Cibjo, the World Jewellery Confederation, and the Italian Exhibition Group. The blue-ribbon panel that discussed “Green and Blue Jewellery, Environmentally Sustainable Luxury” at the seminar was made up of leading experts from across the globe. This included Laurent Cartier, SSEF, Basel, Switzerland, the co-founder of the Sustainable Pearls Project; Justin Hunter, J. Hunter Pearls, Fiji, President of the Fiji Pearl Association and a key initiator of Fiji’s new pearl industry development project; Shigeru Akamatsu, Mikimoto Pearls, Japan, and Vice President of the Cibjo Pearl Commission; Jacques Christophe Branellec, Jewelmer Joaillerie, Phillippines, and Vice President of the Cibjo Pearl Commission; and Rui Galopim de Carvalho, the founder of the Portugal Gemas Academy, Portugal, and Vice President of the Cibjo Coral Commission.